The rest of the ecosystem might be complaining of the funding freeze, but Mukesh Bansal and Ankit Nagori seem to be doing just fine. The ex-Flipkart duo has managed to raise $15 million for their new startup, CureFit, before it’s even launched operations. Curefit aims to start its services in the first quarter of 2017. 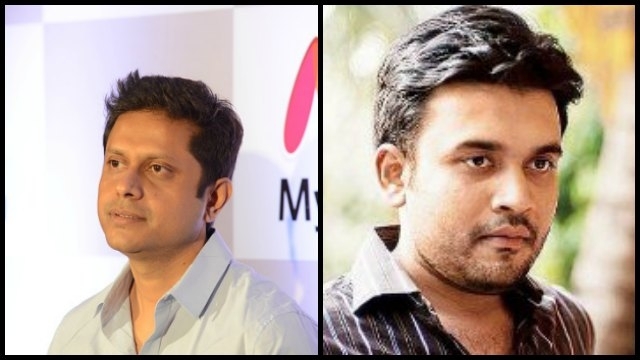 Mukesh Bansal and Ankit Nagori had quit Flipkart together in April to start their own venture. Both executives had been at senior management roles in Flipkart. Bansal had joined Flipkart when they’d acquired his company Myntra, and Nagori had risen through the ranks to become Flipkart’s Chief Business Officer. Eyebrows had been raised when the duo had quit Flipkart, India’s most highly-valued startup, with experts questioning what it meant for Flipkart’s health as a company. But Bansal and Nagori seem to have had a solid plan in place, managing a mega $15 million round within a few months of launching their company. CureFit plans to focus on the preventive healthcare segment to start with enabling users to manage their health via a bunch of services that will be offered in the platform. “”We are looking at multiple verticals in this business such as fitness centres, diagnostic chains and mental health among others. We are in talks with various existing players in different segment of health and fitness offline for partnerships as we believe the real potential of this model is to have an omni-channel presence,” Nagori told TOI. The funding round was led by Accel Partners, IDG Ventures and Kalaari Capital, all of which were also investors in Bansal’s last venture, Myntra. Their $15 million investment into CureFit makes this one of the largest Series A rounds this year.